JUST MOVE RIGHT IN! 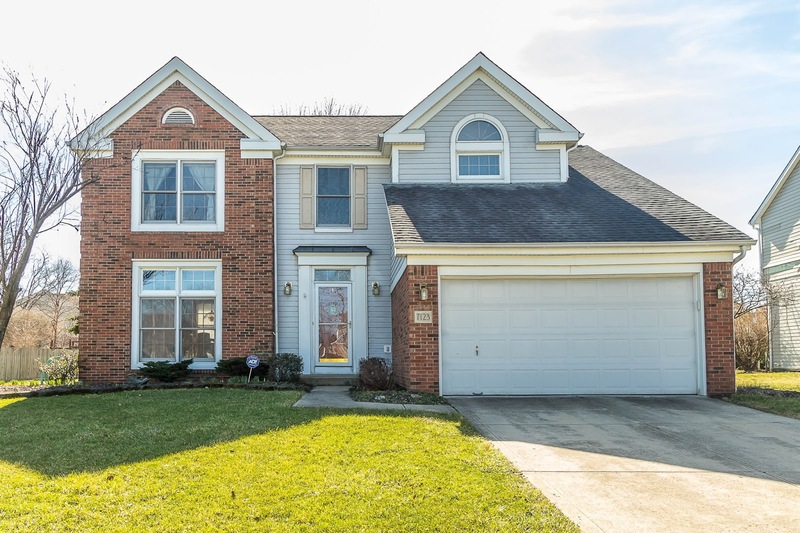 Very spacious Two-Story home on approx. 1/4 acre treed lot in a golf course community with neighborhood park. Nearly 2,700 SF on 3 finished levels! All formal Living Areas. Fully applianced Kitchen with island and wrap around oak cabinets. Family Room has gas fireplace and walks out to a rear patio. Master Suite has walk-in closet, private Bath with garden tub and connects to Bedroom #2 (perfect nursery). Finished Basement has Recreation Room. 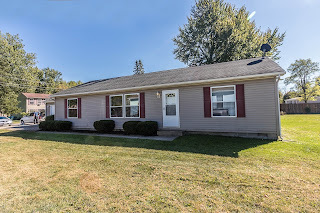 First Floor Laundry and many recent updates include: interior paint, furnace, A/C, appliances and more! 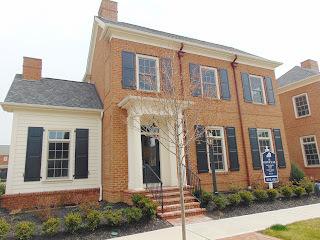 4 BRs and 2.5 Baths. Canal Winchester schools. Only $232,900! Call DeLena today! Sunday, March 4 from 1-3 pm! RANCH HOME ON 1/5 ACRE LOT WITH MATURE TREES! Ceramic Foyer opens to the Living Room with new carpet. Freshly painted interior 2017. Huge, fully applianced, Country-Sized Kitchen has oak cabinets. Master Suite has a walk-in Closet and private Bath. 1st Floor Laundry, 1+ car Garage, updated flooring in Main Bath and more! Over 1,400 SF! 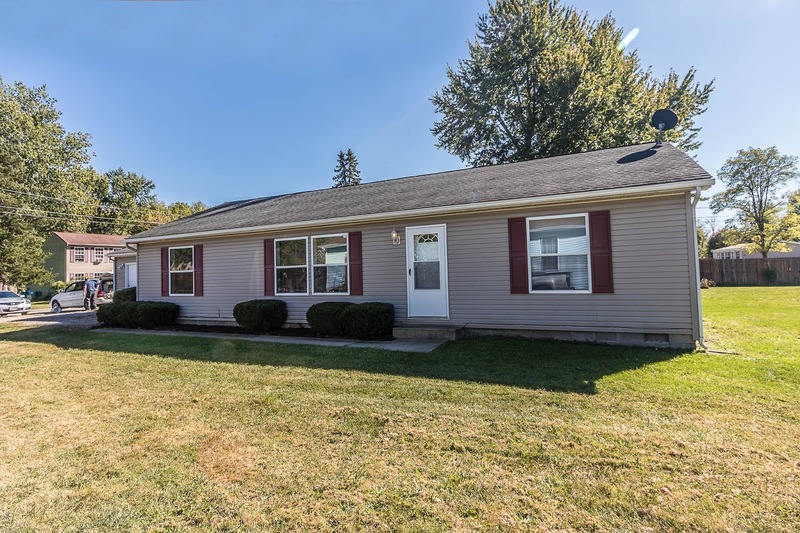 3 BR’s & 2 Full Baths. Only $119,900! Call DeLena today! 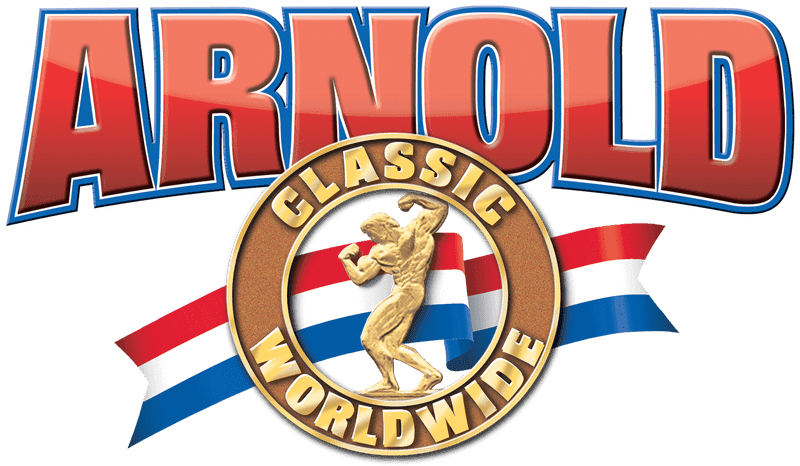 Formerly known as the “Arnold Classic,” this annual event is a sports convention that is named after the great Arnold Schwarzenegger. The event has traditionally focused on bodybuilding and weightlifting but also features cheerleading competitions. Bodybuilding and weightlifting competitions are tightly contested and handsomely rewarded, with prize money for some events exceeding $100,000. The troops of Camp Lazarus are ready to welcome spring and the delicious maple syrup that's destined to soak their breakfast. Family fun will be had as the troops learn all about making maple syrup and drizzling the Ohio-favorite onto every dish that graces the table. When supper has been demolished, there's an afternoon loaded with camp activities including BB-gun shooting, tomahawk throwing and rope-making. Whether you’re braving the bitter cold or soaking in the sun’s rays, the Midwestern climate can’t stop you from admiring local artisanship. 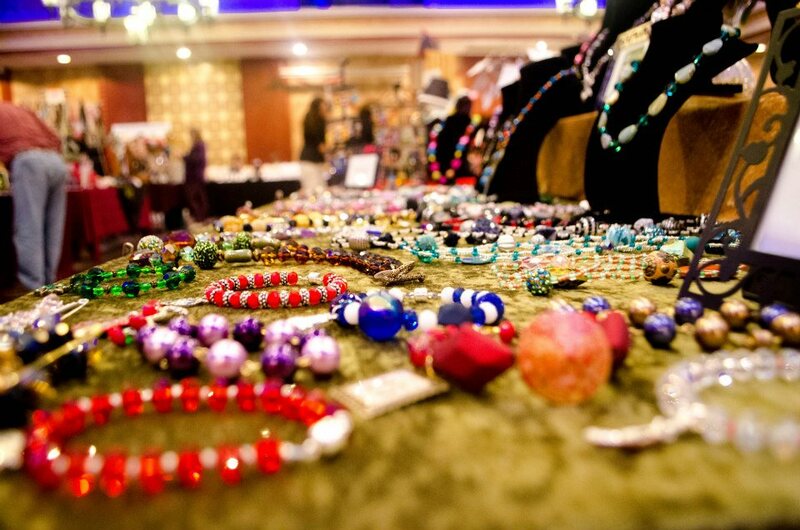 The Avant-Garde Art & Craft Show visits numerous cities throughout Ohio to showcase original arts and crafts produced by native Ohioans. 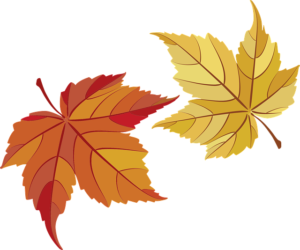 Dress according to the season (if you wish) and you’ll stumble upon a masterfully created piece that’ll look magnificent at home. CD102.5, an alternative radio station in Columbus, Ohio, uses means beyond the airwaves to provide the masses with first-rate music. 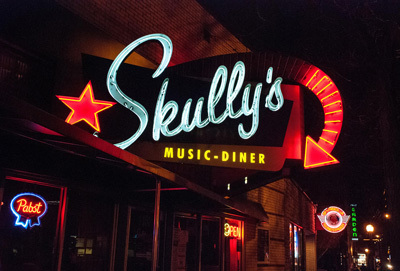 Not only is the station a major proponent for local music, it works hard to bring established artists to the capital city. 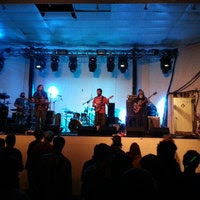 CD102.5 Day does just that, providing a plethora of performances from choice alternative artists. It’s huntin’ season, and that means you need to load up before you head into the woods. The Deer & Turkey Expos take place in numerous cities around the country, giving hunters the latest information in hunting so you won’t go home hungry. 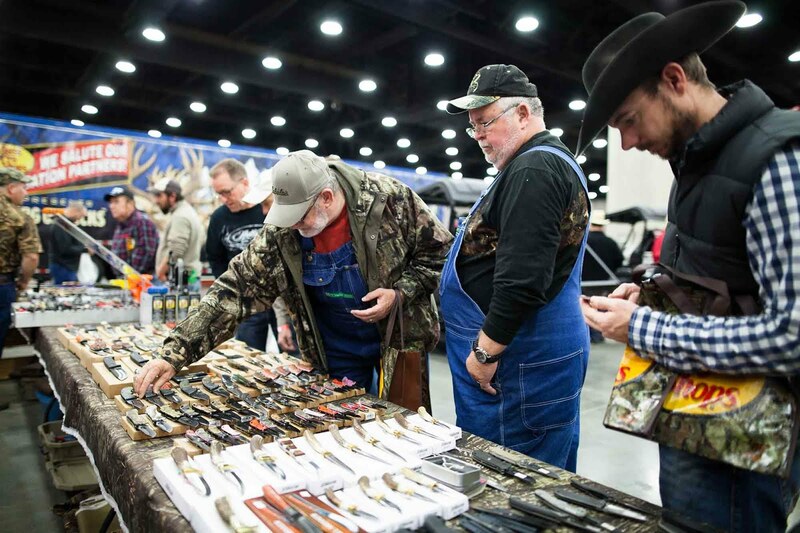 Dozens of vendors set up shop to provide helpful tidbits, showcase top-quality hunting gear and much more. If you want artificial ingredients drowned in sugar and premonitions of an early grave, hit up your local grocery chain. If you want pure, high-quality maple syrup from your own backyard, head over to Boardman Township Park. The festival offers 2 weekends' worth of gorgeous nature, tree-tapping fun and a pancake breakfast smothered in the tastiest maple syrup you won't find on store shelves. 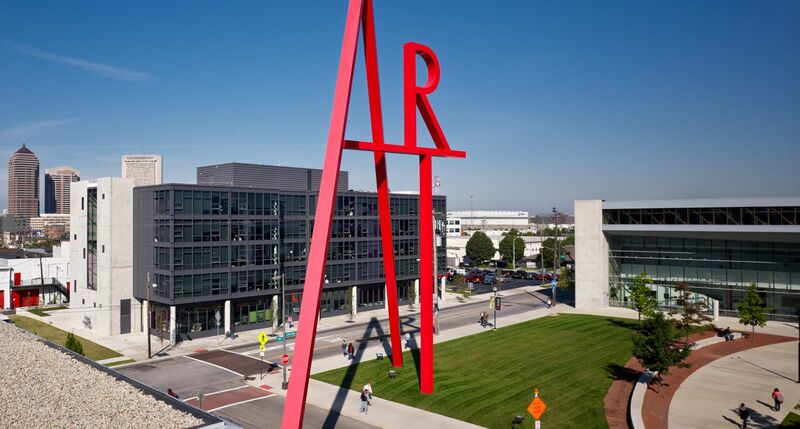 Founded in 1950, the Columbus International Film + Video Festival is the longest-running film festival in the United States. A six-day event held downtown, the festival has honored thousands of films, bestowing on a select few the coveted “Chris Award,” after the city’s namesake, Christopher Columbus. The festival considers itself a frontrunner in the digital revolution within the film industry, encouraging the spread of film across all new forms of media. Hoopla in the Hills is a bluegrass music festival held annually in Pataskala, Ohio. The family-friendly affair offers 72 hours of continuous performances throughout the four-day, three-night event. 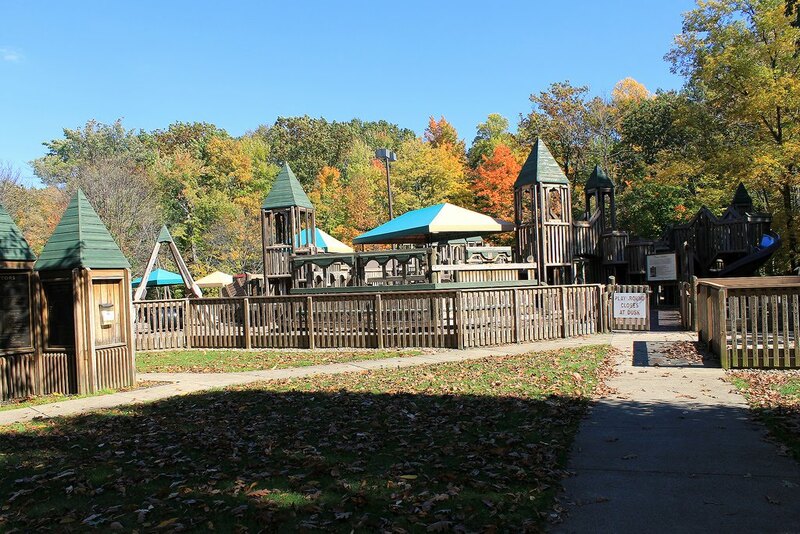 The festival features a covered outdoor pavilion, a wide variety of food and craft vendors and an art gallery as well as a kid’s area with family camping options. 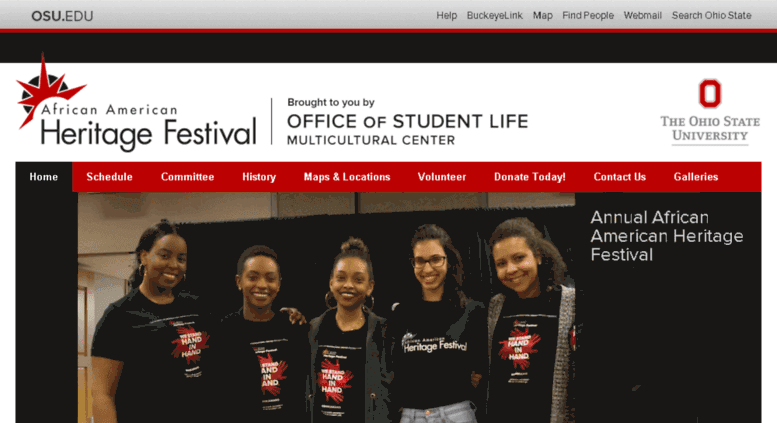 Hosted annually at Ohio State University, the African American Heritage Festival is a celebration of African American culture on campus and throughout Columbus.The weeklong event evolved from the campus block parties of the 1970’s. The central theme of the festival is derived from the Swahili word “heshima,” meaning respect, as well as the phrase “it takes an entire village.” Some attractions offered include gospel and poetry showcases as well as seminars discussing cultural issues.